firebox.com Raised in the fertile fields of southern England, these are some real down to earth-worms. Nutritious and *ahem* delicious, the largest member of the Oligochaeta family isn’t just the juicy prey of the blackbird anymore. 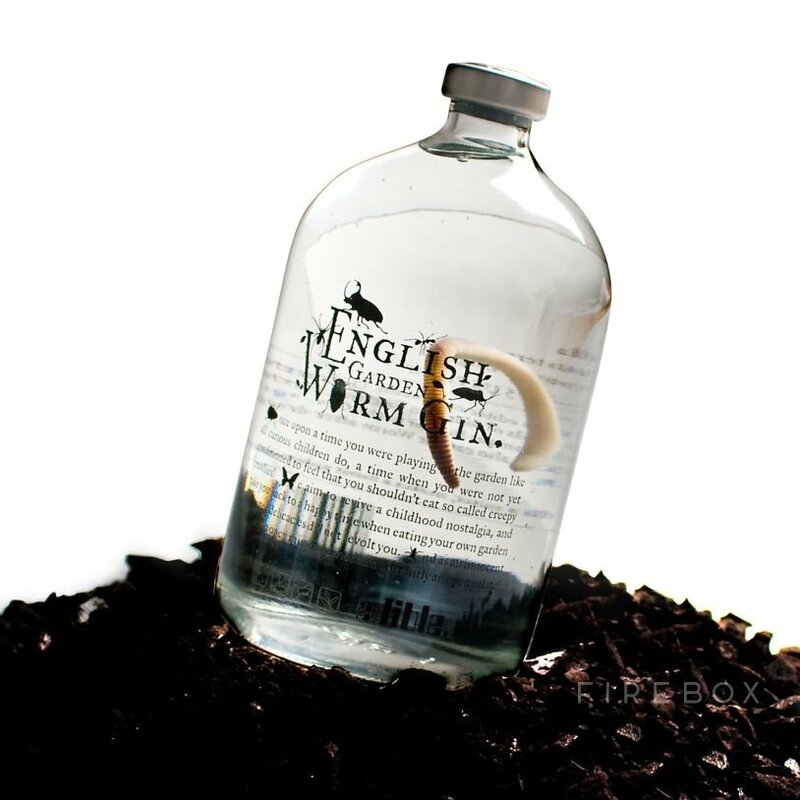 We’d love to say that no earthworms were harmed in the making of this product, but let’s be honest; at least they got a proper, farewell booze up.